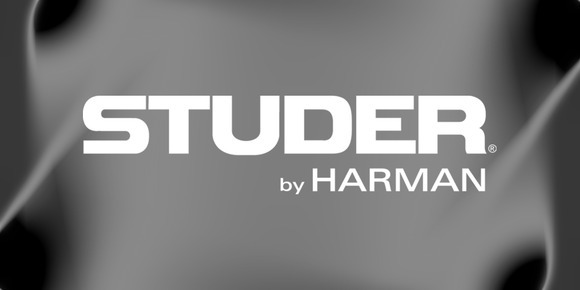 HANOI, Vietnam — HARMAN’s Studer has appointed Danmon Asia as its distributor for Vietnam, Laos, Cambodia and Myanmar. 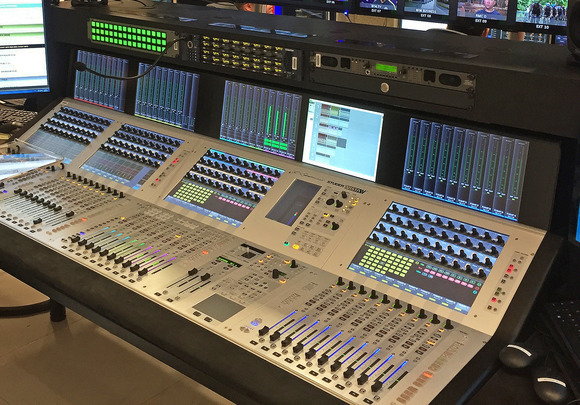 The agreement includes distribution of the entire Studer product range including OnAir and Vista audio mixers, Stageboxes, RELINK interfaces, D21 MasterSync and MultiFeed distribution equipment and the CMS Call Management System. "Studer was for many decades the world leader in audio tape recording and today enjoys equal success with its mixing consoles and audio infrastructure products,” commented Robert Rosenberg, Managing Director of Danmon Asia. 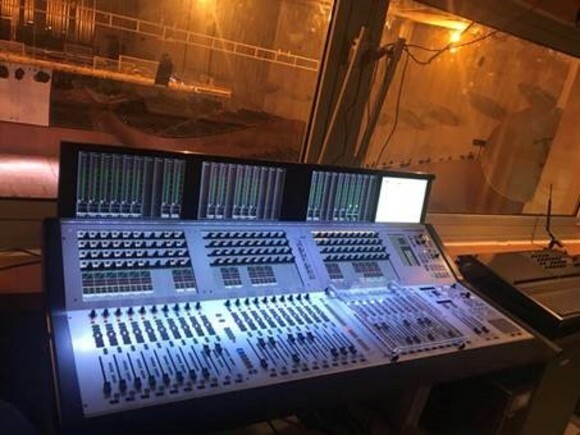 "We are very confident that our customer base will appreciate both the high sound quality and the versatility offered by the OnAir and Vista mixers in particular. Our Scandinavian colleagues have promoted and sold both products very successfully in their various countries." "This partnership with Danmon Asia is a logical way to increase Studer's brand visibility and product availability across Vietnam, Laos, Cambodia and Myanmar," added Keith Prestidge, Asia Pacific Sales Director for Studer. 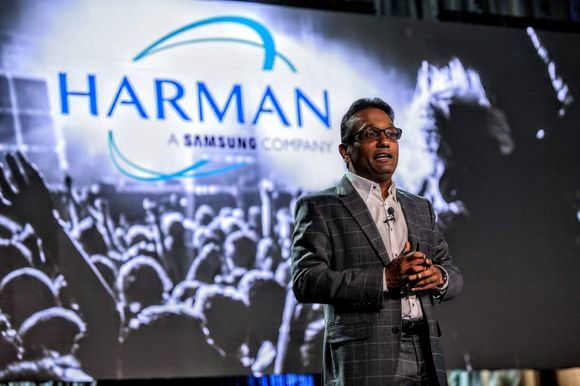 "Hands-on demonstrations and listening tests are essential for major purchases such as audio mixing consoles, along with access to a fast and experienced technical support team if a system needs expansion or maintenance." Danmon Asia (www.danmonasia.com) is one of Vietnam’s leading suppliers of audio and video equipment for broadcast and professional applications. The company operates sales, installation and service for television stations, film and video production companies, post-production houses, educational institutions and other public and private businesses and institutions. Danmon Asia is part of Dan Technologies A/S (www.dantechnologies.com).The Dan Technologies Group is a privately-owned group of companies and one of the world’s leading suppliers of audio, video, transmission products and digital media solutions. The Dan Technologies Group operates internationally from offices in Denmark, Sweden, Norway, the United Kingdom, Germany, Vietnam and Dubai.